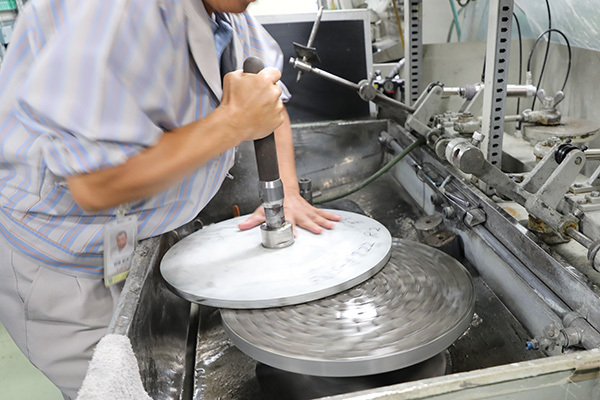 DCM visits Canon’s Utsunomiya lens factory to find out what goes into a premium-quality lens, and why lenses cost so much. It’s not fair, is it? New cameras get all the headlines, while lenses are the poor relation – occasionally exciting but mostly rather expensive add-ons for our cameras. 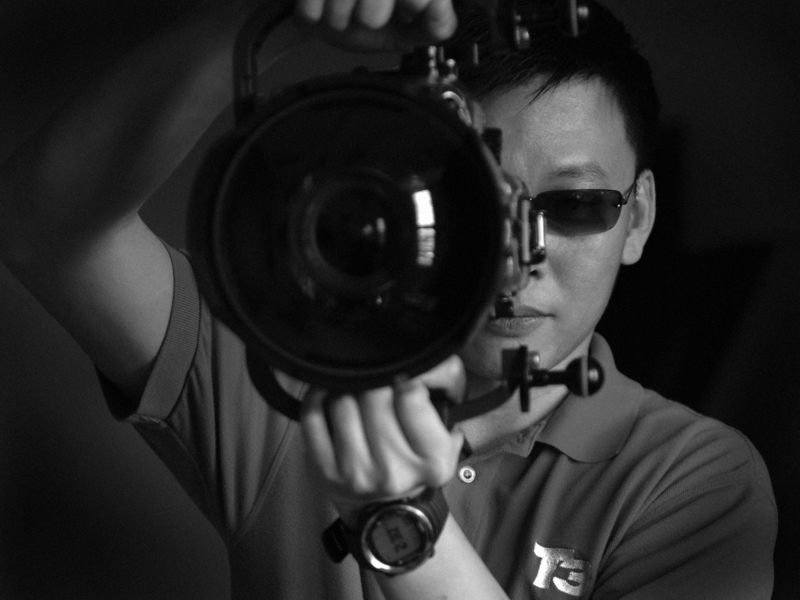 However, while cameras come and go, lenses are for life. Many photographers have favourite optics that they’re still using on their second or third cameras, so what seems like an expensive investment at the time can often prove to be a long-term asset. The fact is those really good lenses are really quite difficult to make. They demand complex design processes, exotic and experimental glass, and sophisticated processes that are surprisingly reliant on hand-built craftsmanship. Robots are useful, but they have to be taught and programmed by humans first. Canon’s L lenses are made using a combination of human skill and mechanical precision. Canon’s takumi (craftsman) is an essential part of the development process. Many lenses can only be assembled manually, by trained Canon ‘meisters’. And you thought the glass was just glass…? Glass is not the easiest material to work with, but its combination of attributes is unbeatable. It’s transparent to visible light, it’s chemically and thermally stable, and it’s relatively easy to shape. Glass has an extremely useful property – refraction – that allows optical engineers to bend and focus light. It also has an annoying property, technically called dispersion but known commonly as the prism effect, where white light is split into a spectrum of colours that focus at different points. This is why you get axial and lateral chromatic aberration and why lens designs contain complex combinations of lens elements. Typically one element is used to counteract dispersion created by another. 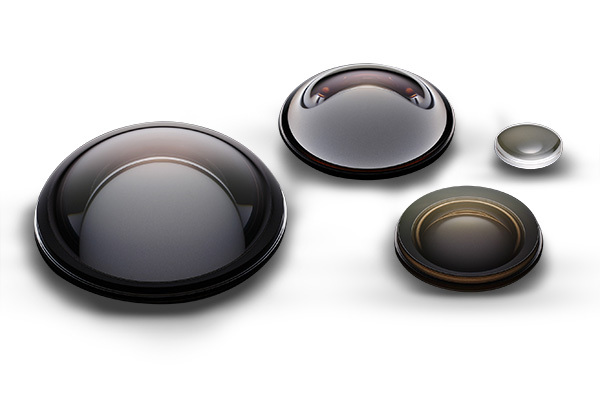 Glass comes in many different formulations that are still under development to this day, so advances in glass manufacture often yield opportunities for lens makers to design a new type of lens or improve the design, size or operation of an existing lens. Different types of glass produce different levels of dispersion and refraction. ‘Flint’ glass has a high refractive index (it bends light sharply) but low dispersion (low prism effect), while ‘Crown’ glass offers low refraction and low dispersion. The dispersion of a glass is quoted as its Abbe number. (Ernst Abbe was an early optical pioneer who worked for Zeiss.) LD (low dispersion), ED (extra-low dispersion) and UD (ultra-low dispersion) lenses are more expensive but more effective for aberration control. Fluorite has some terrific properties for lenses, notably the complete removal of residual chromatic aberration and the ability to shorten the total lens length. However, natural fluorite contains too many impurities to be used for lens manufacture, as the large crystals needed can’t be obtained naturally. Canon has the technology to ‘grow’ crystals artificially, however, and this fluorite lens technology has been adopted widely in high-performance L-series telephotos. It has also used the unique properties of diffraction gratings in its DO (diffractive optic) lenses. Diffraction gratings bend light in the same way as glass lenses but reverse the usual pattern of dispersion, so in principle, they are ideal for correcting chromatic aberration. But diffraction gratings also produce light scatter and flare – both highly undesirable in a lens – so Canon has developed a way of combining two diffractive layers to eliminate this scatter. 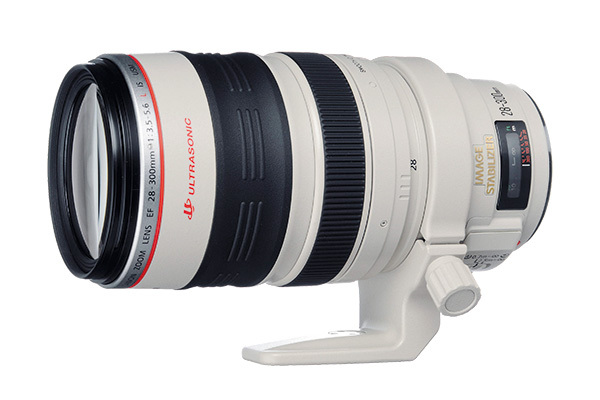 This has made it possible to produce DO telephoto lenses shorter and lighter than their counterparts. Canon has also used BR (blue spectrum refractive) lenses to practically eliminate chromatic aberration in certain fast prime lenses. These are actually not made of glass, but a kind of resin. Modern lenses are made up of a complex configuration of individual lens elements, sometimes ‘cemented’ together in pairs or, occasionally triplets, and often fixed into discreet ‘groups’, including focus groups and zoom groups for lenses with internal zoom. The individual lens elements in a lens fall into two types: spherical or aspherical. Most lenses are spherical, which means their surface follows the same curvature as a sphere. Some have very shallow curvature, some have strong curvature; some are convex (they bulge outwards), while some are concave (the are dish-shaped); but they all share this same spherical curvature. It’s this that makes it practical to grind and polish all these lenses using automated machinery and in a timely, cost-effective manner. But some lens designs can’t be achieved using spherical lenses alone. 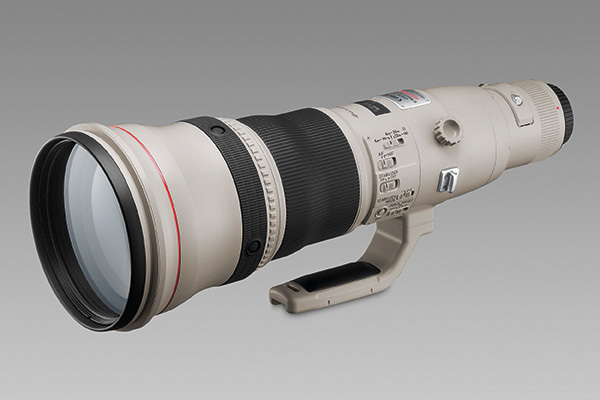 Customer demands for faster, sharper, longer-zoom lenses mean that designers will often have to resort to aspherical lenses to meet the design specifications. This is where it gets a little more complicated… Aspherical lenses do not have a spherical profile. 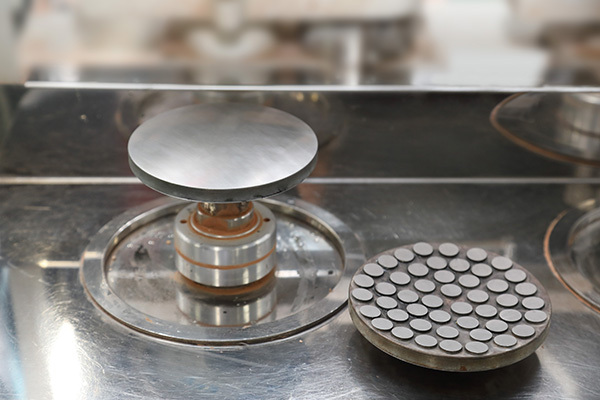 Instead, they have a complex, compound curve that’s much more difficult to grind and polish using machinery. Aspherical lenses are still sometimes made by the same grinding and other processes that are used for spherical lenses, but this is much more difficult and time-consuming – not to mention expensive. 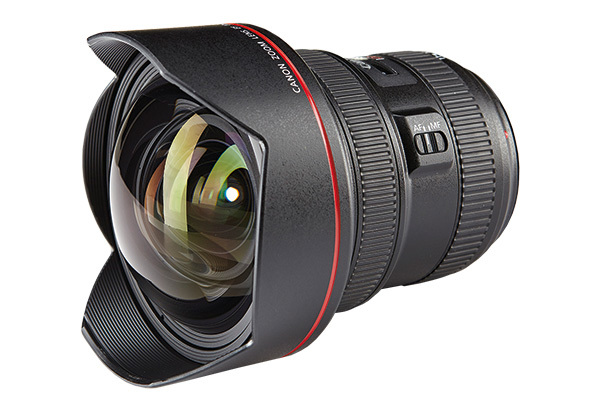 35mm f/1.4 Canon’s BR optics help eliminate chromatic aberration. 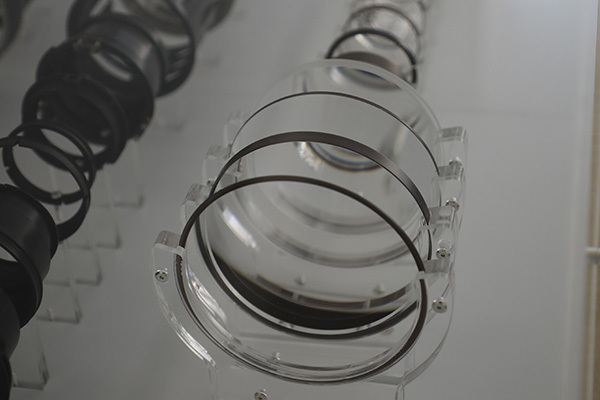 So Canon has also developed glass-moulded aspherical lens processes, where molten glass is formed into the required shape using ultra-precise moulds. 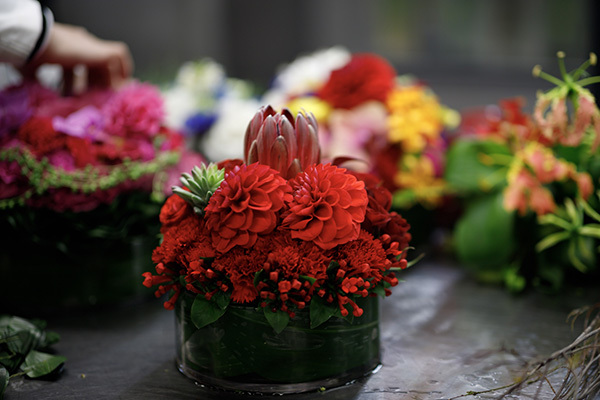 These must be designed to allow for changes in the shape of the glass as it cools, so an understanding of the chemical and physical behaviour of the glass is crucial. GMO (glass moulded lenses) are not unique to Canon, but seeing the accuracy and know-how required to make them offered a fascinating insight into a process that’s a lot more involved and technically demanding than the name suggests. 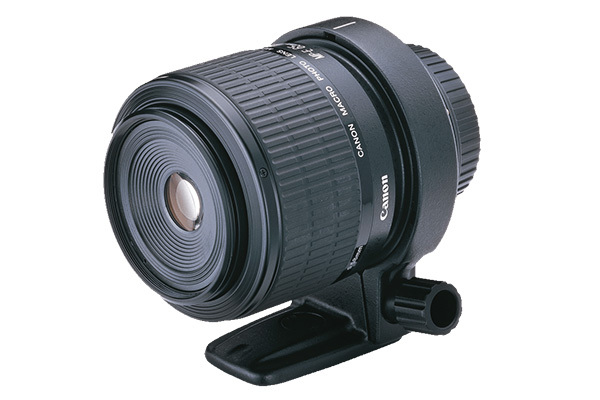 24-105mm f/4 IS STM Canon pioneered image stabilisation in lenses. They don’t just appear out of thin air. Somebody has to design every new lens, and it’s a constant challenge to get lenses sharper, smaller, faster and cheaper, and even to make new kinds of lenses that no-one has seen before. 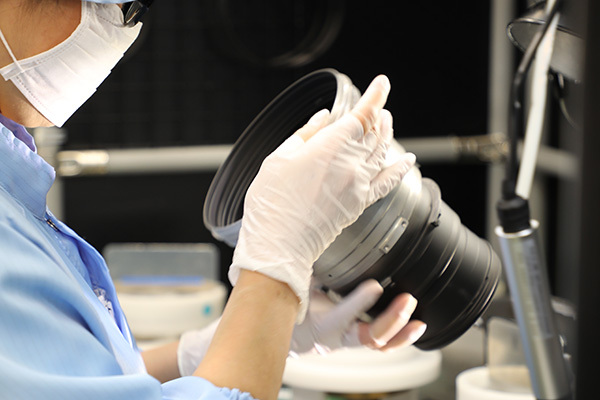 At Canon, new lens designs are driven by customer feedback and requests, but sometimes a new material or production process will come along that offers an opportunity to make something entirely new or radically improve an existing lens. This is carried out using highly sophisticated CAD software that can factor in the properties of the glass materials available and even production tolerances, to predict the performance of any lens design with a remarkable degree of accuracy – and this is verified by production samples. New lens designs are fine in theory, but that doesn’t mean it’s going to be practical to make them. 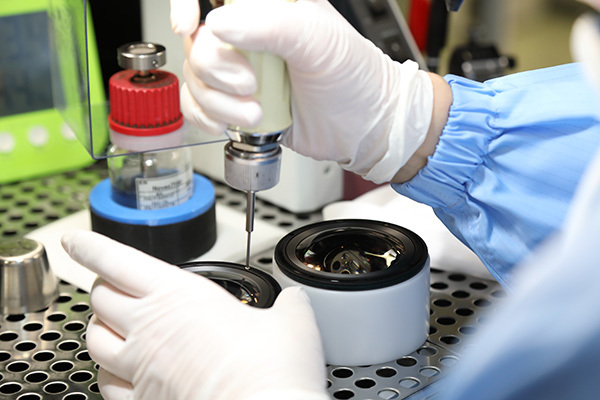 This is where the lens development team steps in, to transform a theoretical design into a working lens. 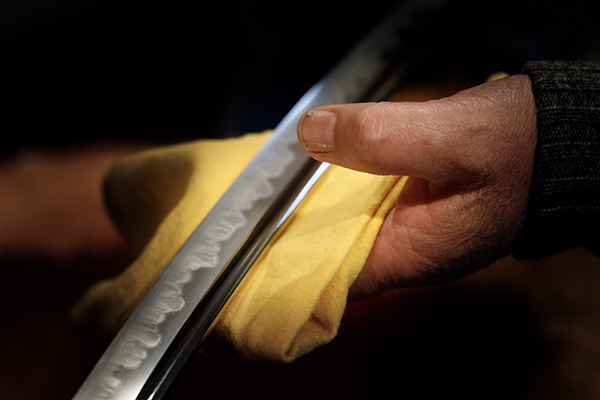 Here, the skill and experience of the takumi, or craftsman, is vital. 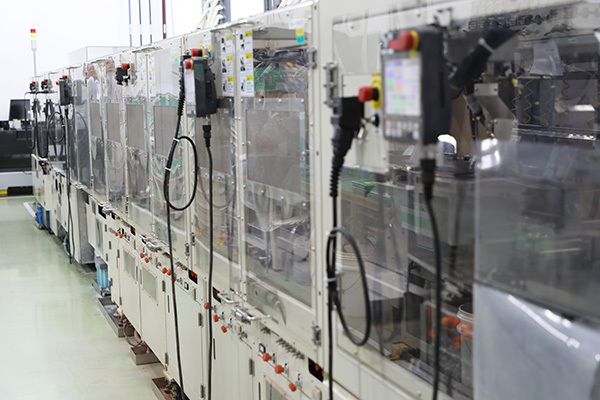 One of the takumi’s tasks is to ‘train’ the factory machinery to carry out as many tasks as possible automatically. 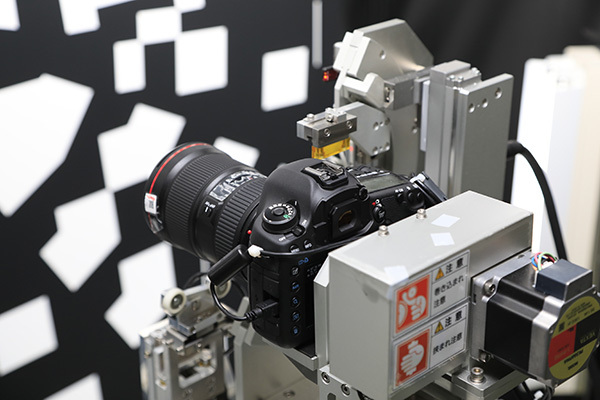 The Utsunomiya plant has self-calibrating automatic lens polishing machines, for example. 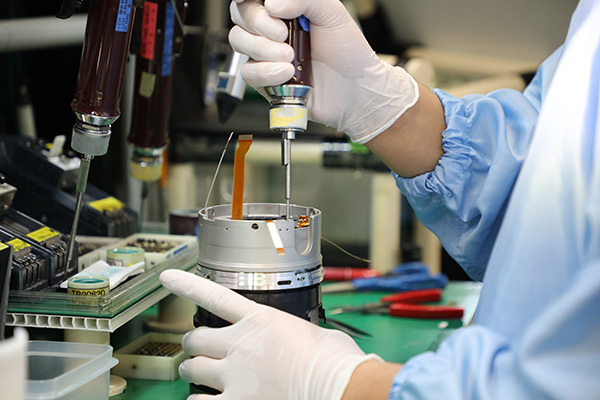 But some stages, particularly the assembly and testing of more advanced L-series lenses, still has to be done by hand. The technologies pioneered in Canon’s L-series lenses may filter down into consumer products assembled in Canon’s other plants, as long as they can be adapted for an assembly-line approach. 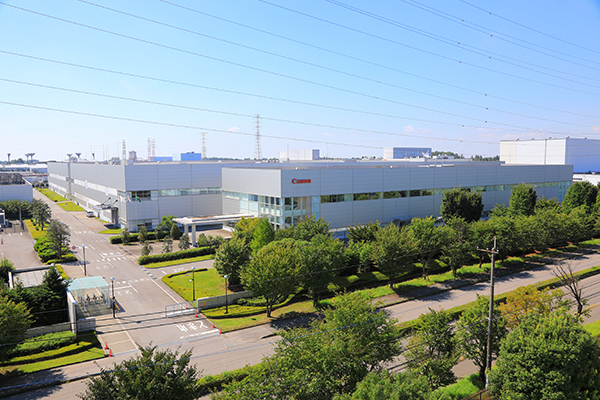 The L-series is always at the forefront of optical design, though, and benefits from this precise, hand-crafted approach at the Utsunomiya plant. 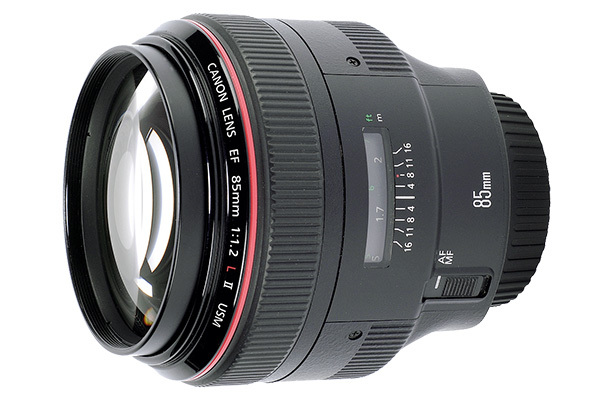 Fastest Canon’s EF 85mm f/1.2L II USM offers legendary bokeh and background blur and, along with the 50mm f/1.2, is the fastest lens in the current Canon line-up. Longest The Canon EF 800mm f/5.6L IS USM is the longest lens in the Canon range, and uses two fluorite elements, one UD and one Super UD. Widest (rectilinear) Canon’s extraordinary EF 11-24mm f/4L USM is still the widest rectilinear wide-angle lens for any format. Closest Most macro lenses top out at 1:1 reproduction, but the MP-E 65mm f/2.8 1-5x Macro lens goes right up to 5x magnification. 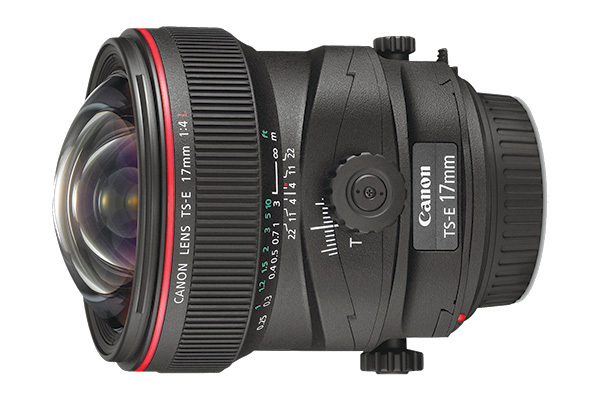 Best corrections The TS-E 17mm f/4L is Canon’s widest perspective-control lens, and it can correct perspective distortion – perfect for architecture. Biggest zoom range The EF 28-300mm f/3.5-5.6L IS USM offers a 10.7x zoom range, the longest zoom range of any full‑frame EF lens in the line-up.